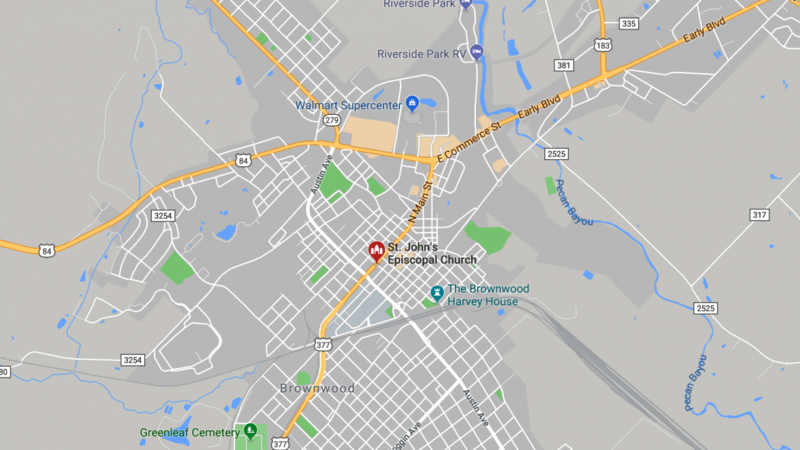 Brownwood, Texas is a thriving community with a large variety of cultural backgrounds. Our population is about 20,000 people, with surrounding cities increasing this number to upwards of 45,000 residents. We have a great number of individuals in need, and our church is poised to provide the necessary help. Saint John’s Food Pantry is stocked with food and toiletries through donations by our church members and friends of Saint John’s, including the U.S. Postal Service and its carriers. The pantry serves approximately 900 people each month. Our members help to distribute the food and toiletries to those in need.